The Hogwallops are a crazy, grotesque family who constantly bicker, scheme and play practical jokes on each other. Their home turns into a twisted playground where everyday activities take on extreme forms – leading to gasps, thrills and laughs aplenty. 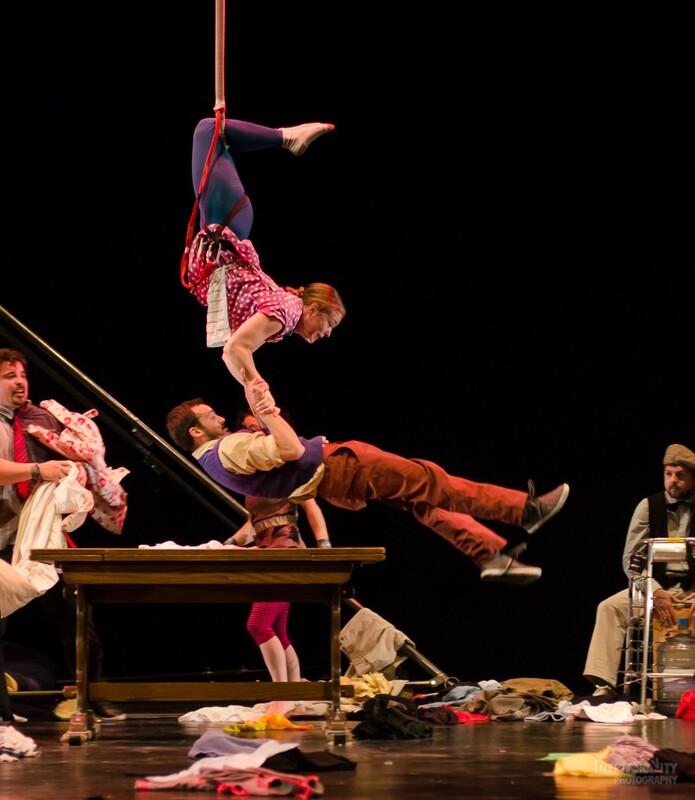 The colourful, loud and funny domestic adventures of this chaotic family of misfits are inspired by Roald Dahl’s ‘The Twits,’ and Ettora Scola’s film ‘Bruti, Sporchi e Cattivi’ (Ugly, Dirty and Bad) in a show filled to the brim with virtuoso circus skills and excitement.